Have a heart for NAMI: Sign up a team today! It’s almost Valentine’s Day – have a heart for NAMI! 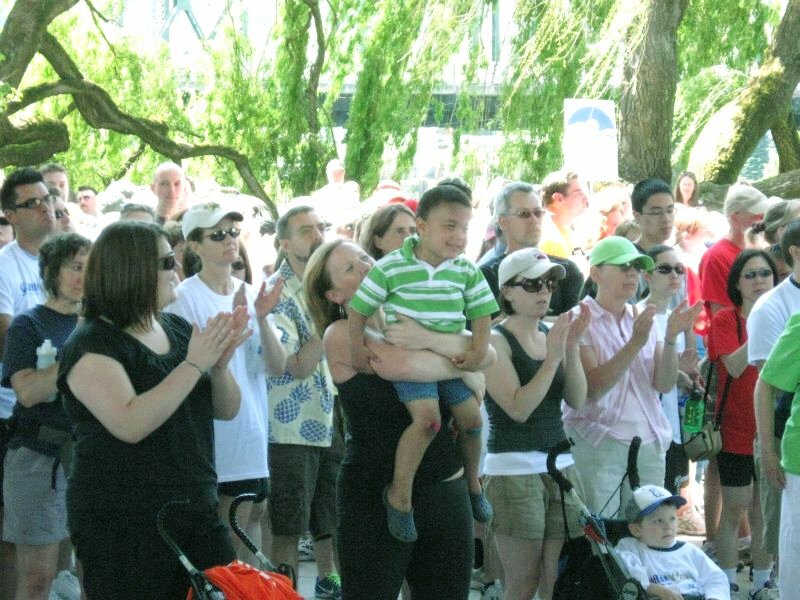 Help raise funds and awareness by signing up a walk team for the NAMI Northwest Walk. Don’t have a team to walk with? Sign up as an individual walker, or leave us a comment and we’ll connect you with a team from your area!